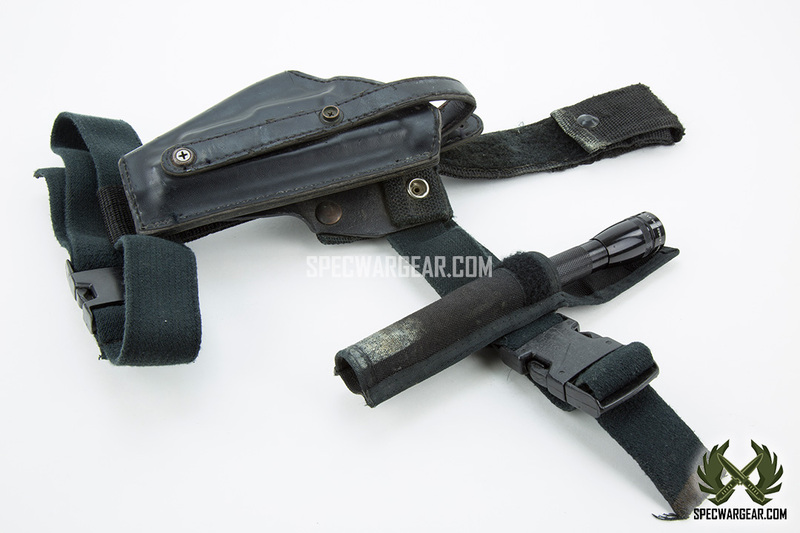 SKU: GEARHOLS0002. 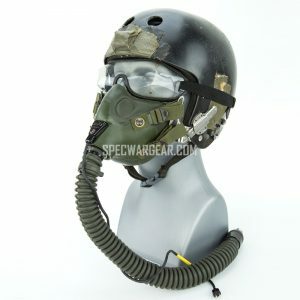 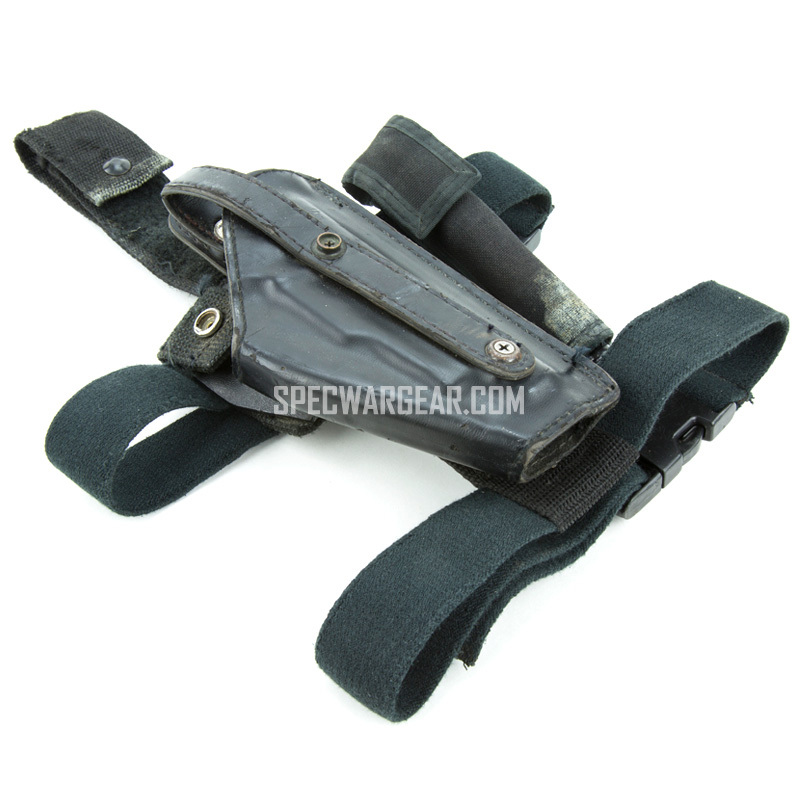 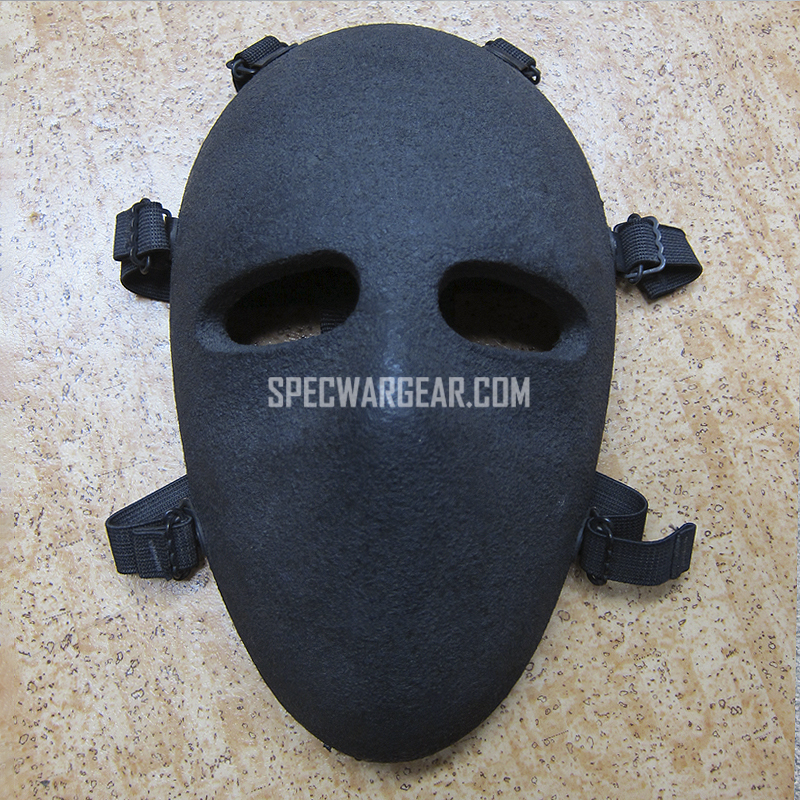 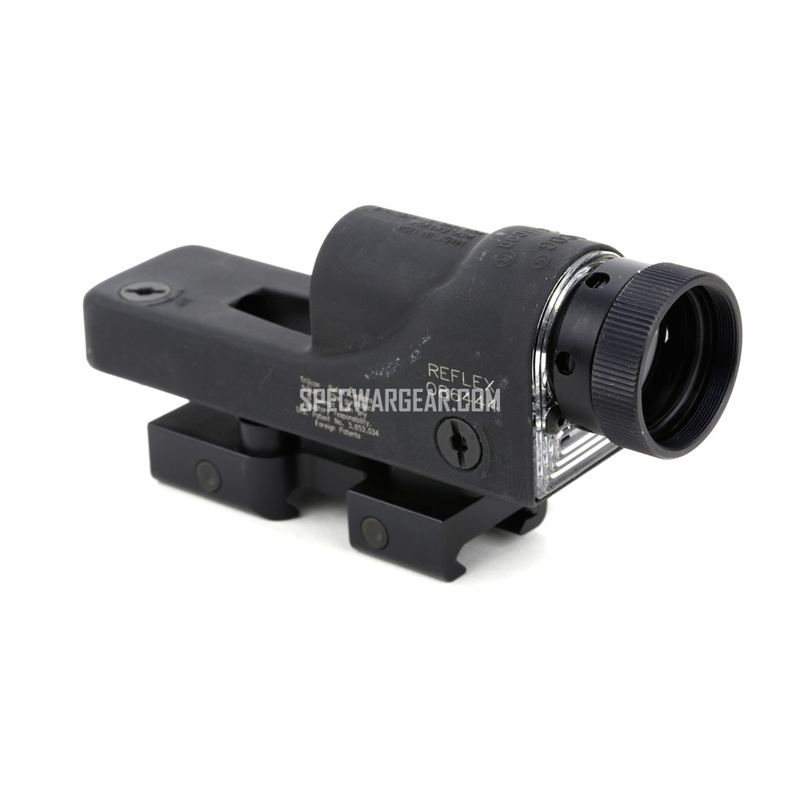 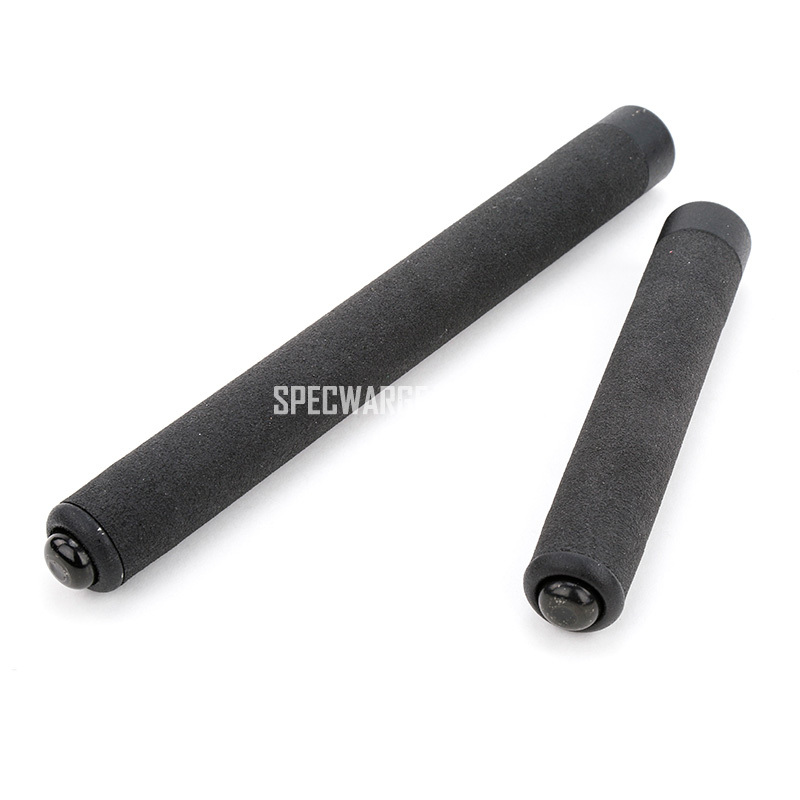 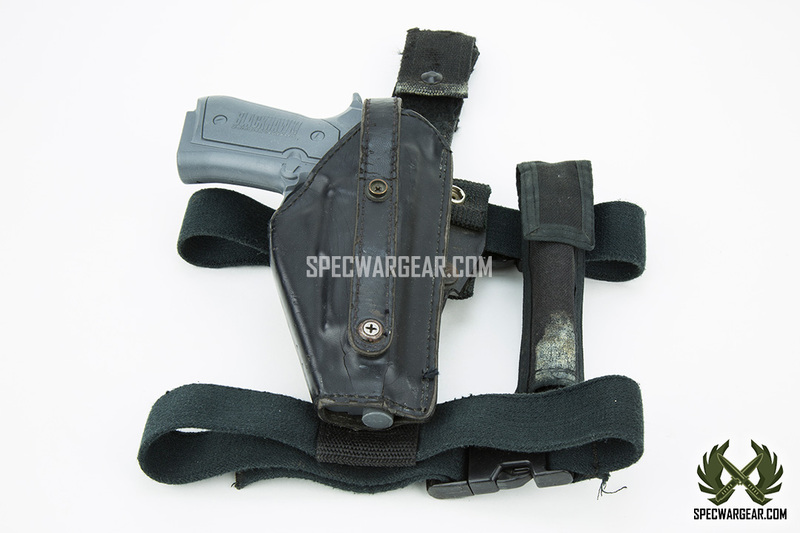 Availability: In stock Size: N/A Categories: Gear, Holsters for Weapons. 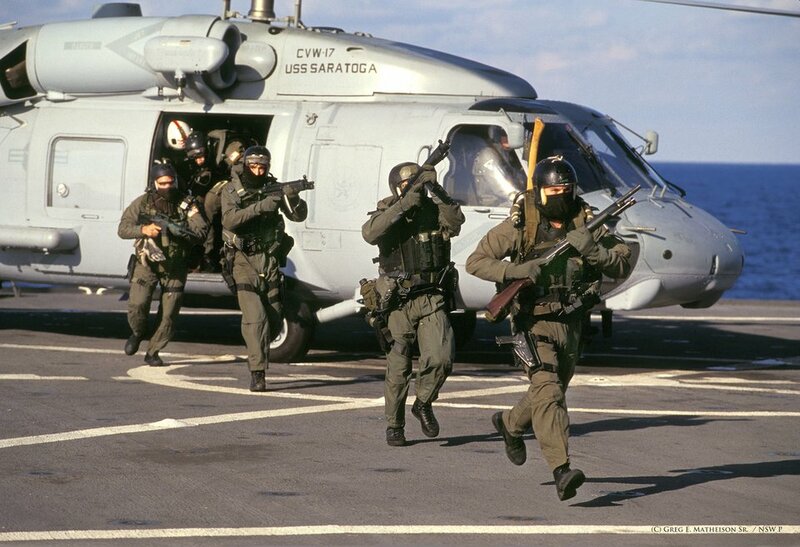 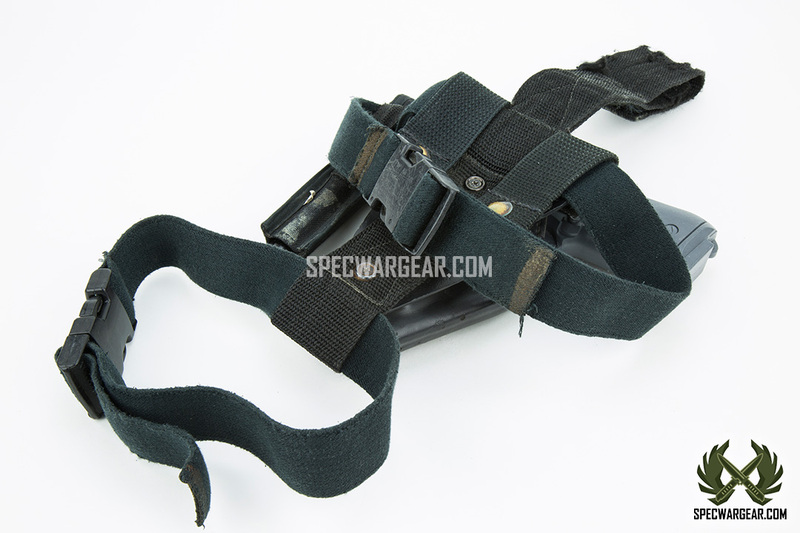 Tags: CQB, DEVGRU, Holster, Leather Holster, Navy SEALs, Special Operations Forces, VBSS. 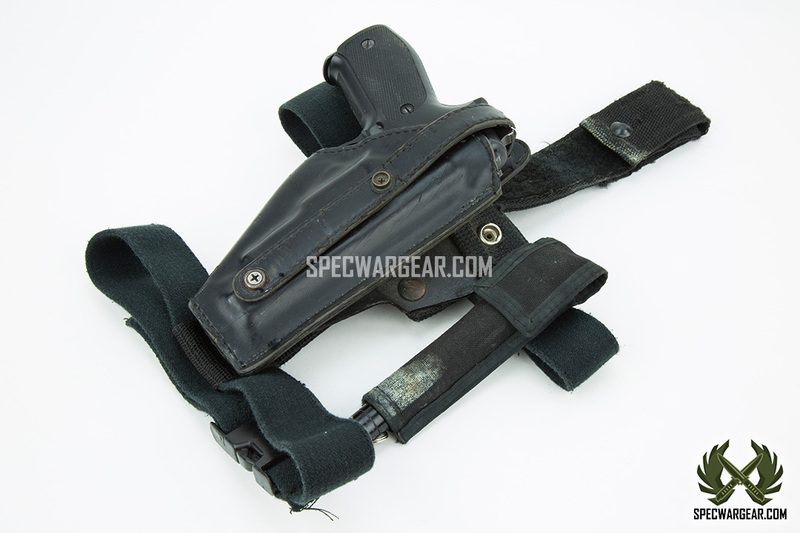 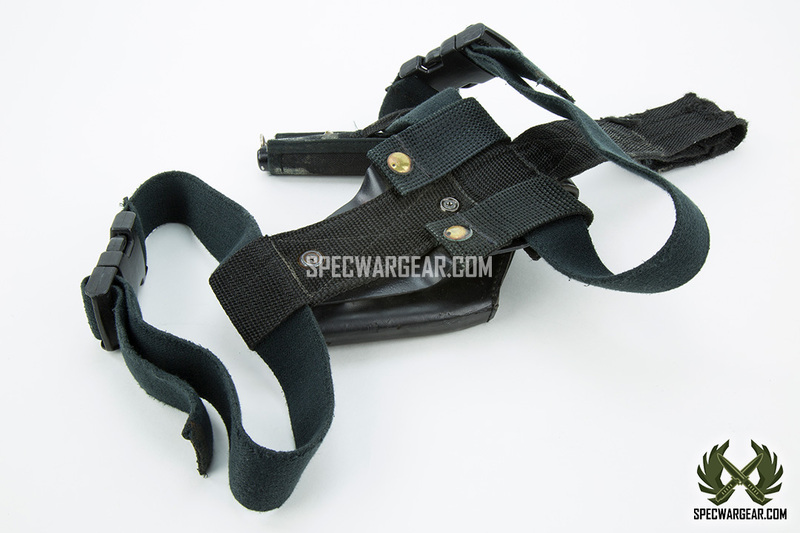 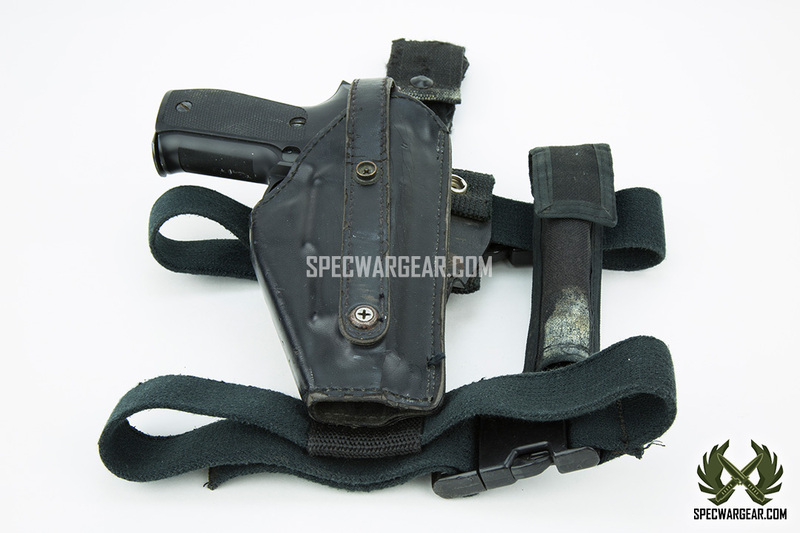 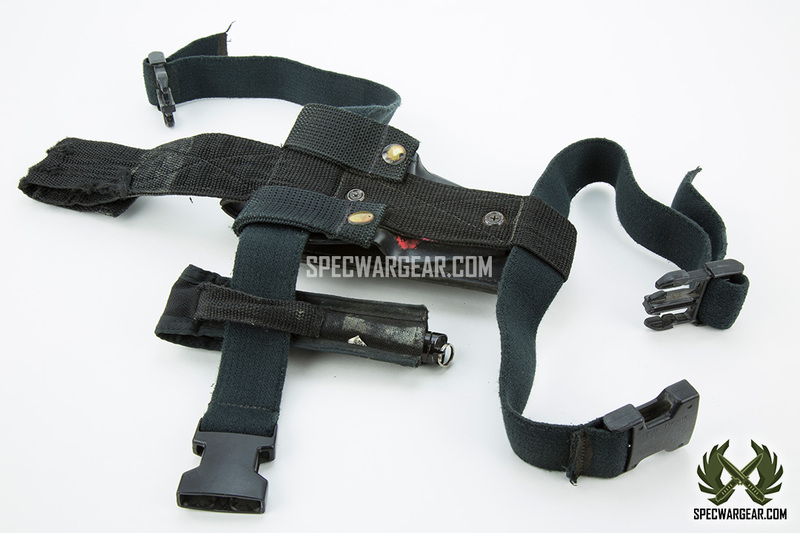 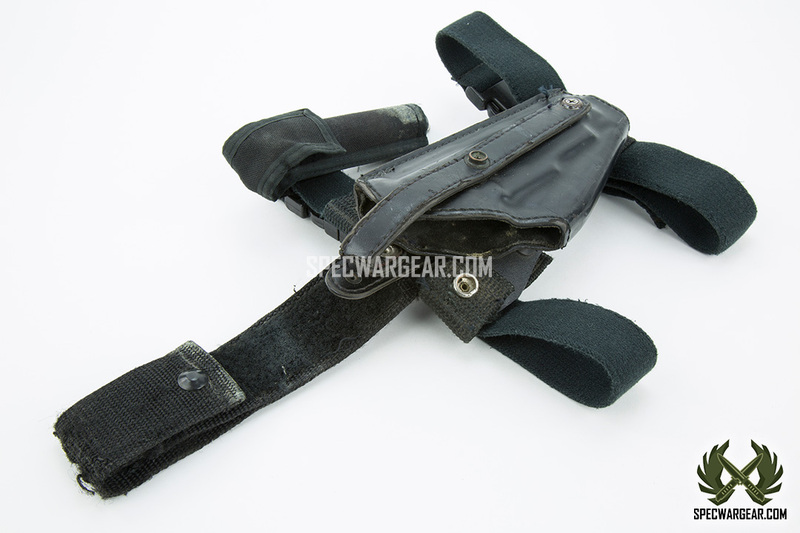 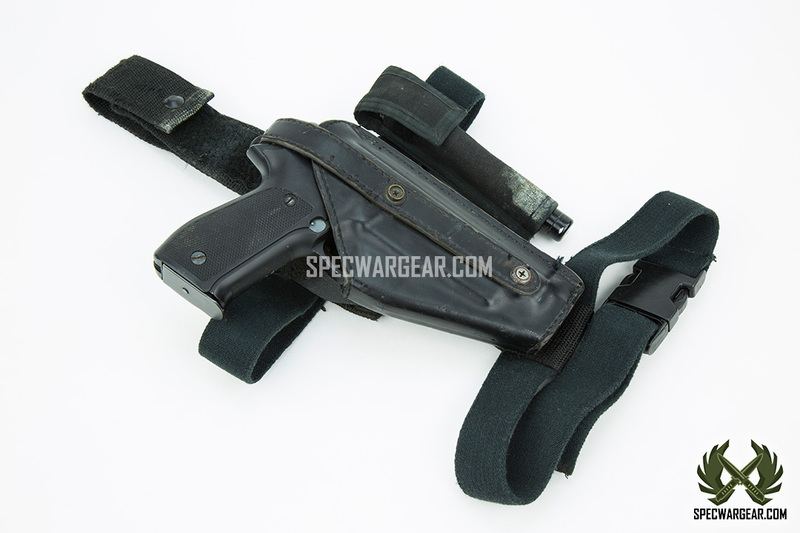 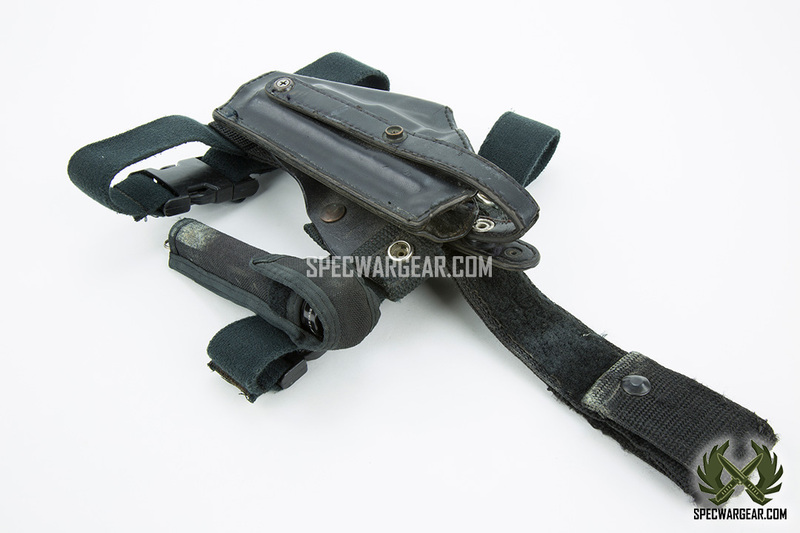 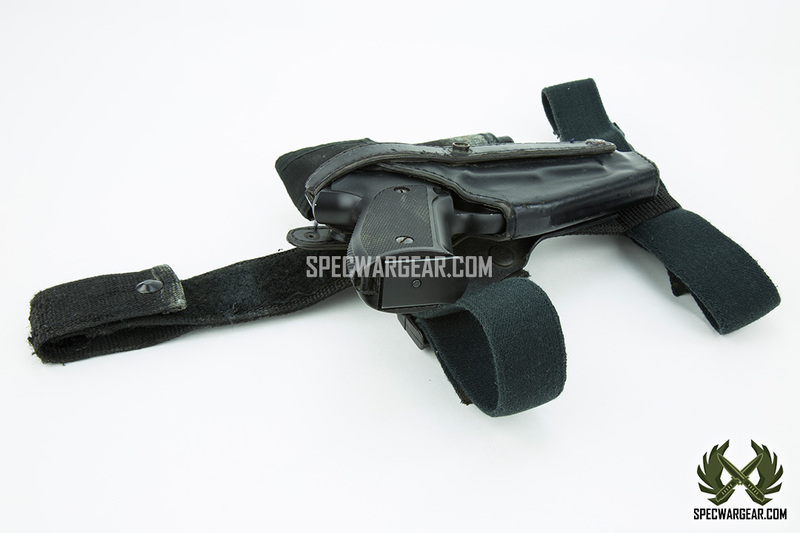 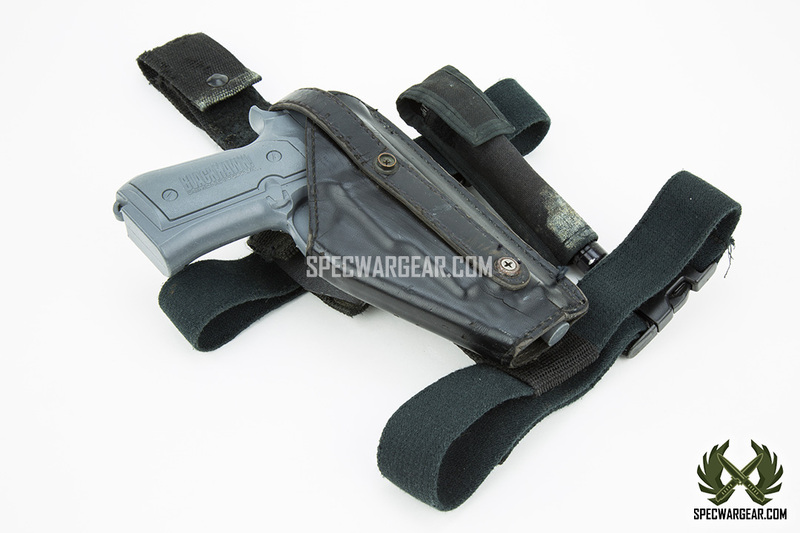 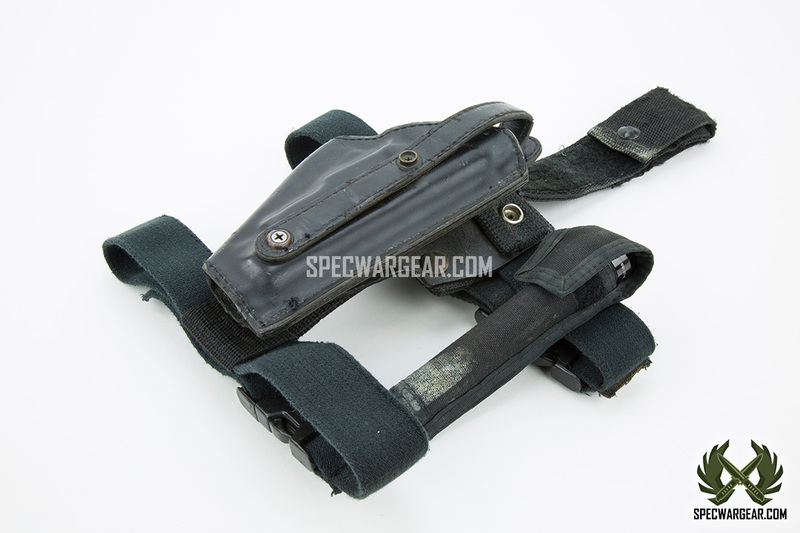 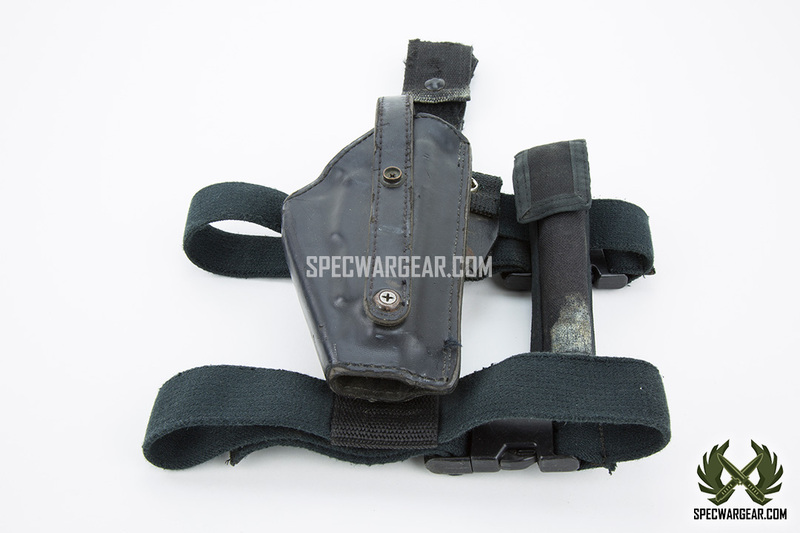 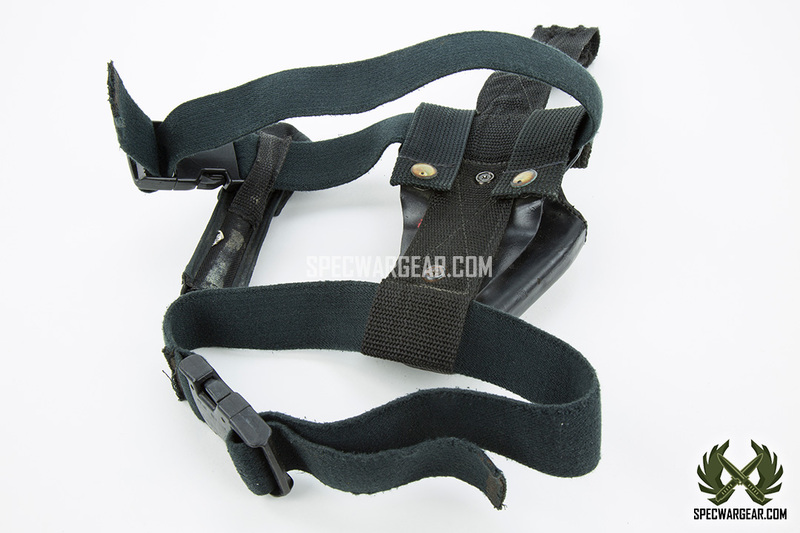 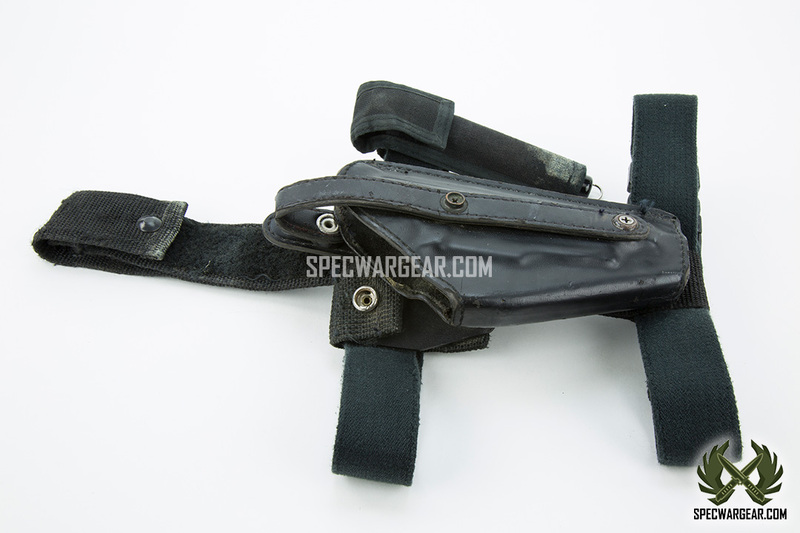 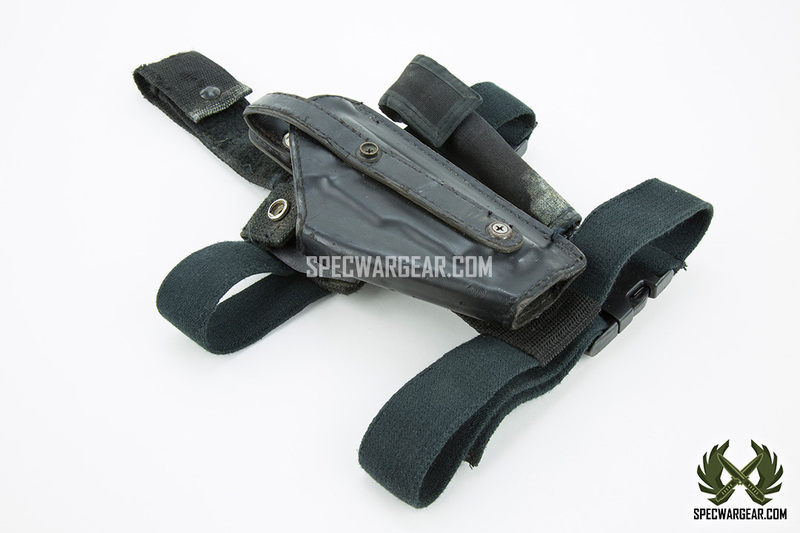 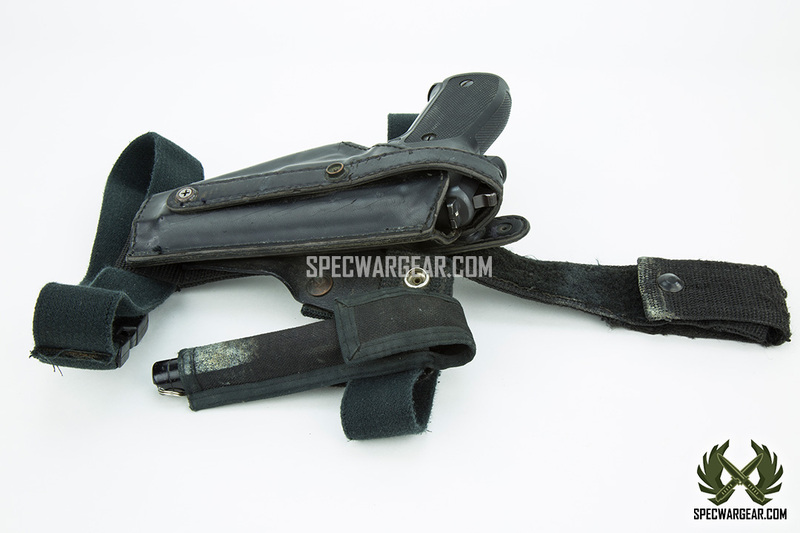 This is a drop leg tactical leather handgun holster used by the Navy SEAL VBSS team in the 1990s. 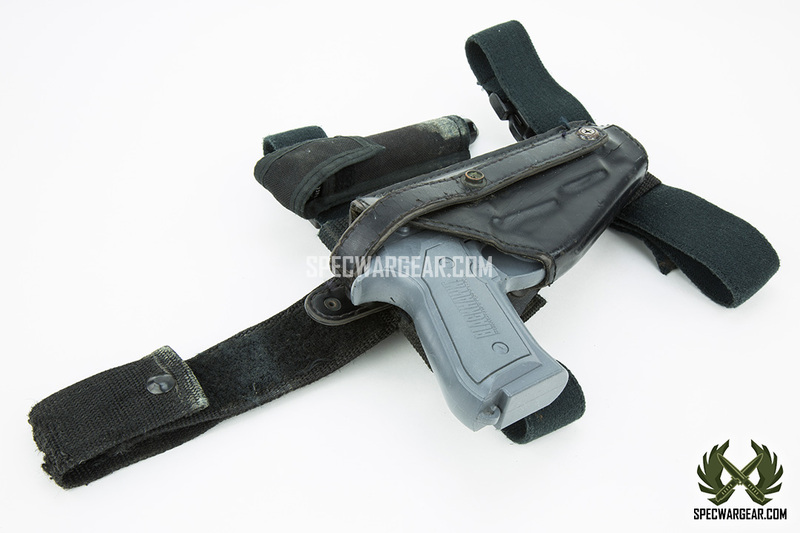 *E-mail us if you know the manufacturer of this holster.